# Way2Speed Spitfire Silencer For Royal Enfield is made from alloy Steel and Stainless steel SAE 304 grade. 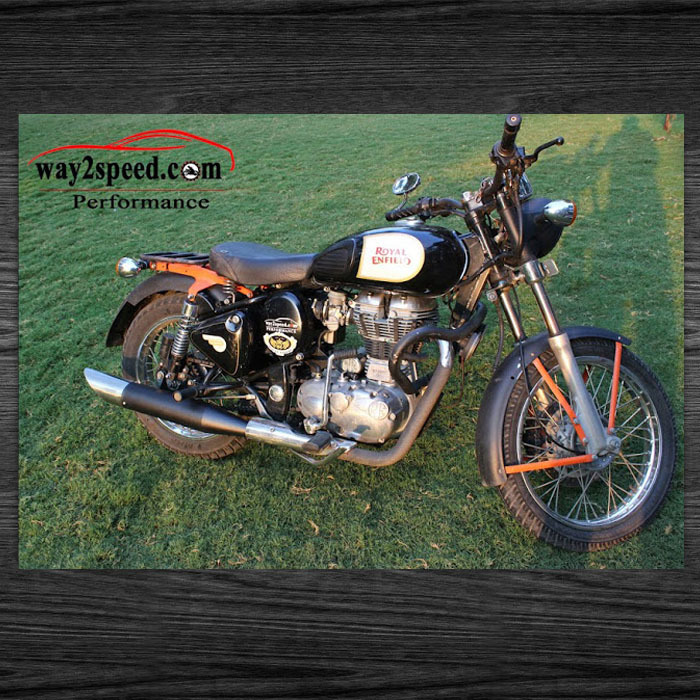 # Royal Enfield Way2Speed spitfire increases initial, mid-range to top end performance. # Way2Speed Spitfire Silencer For Royal Enfield Rust Free non corrosive exhaust.